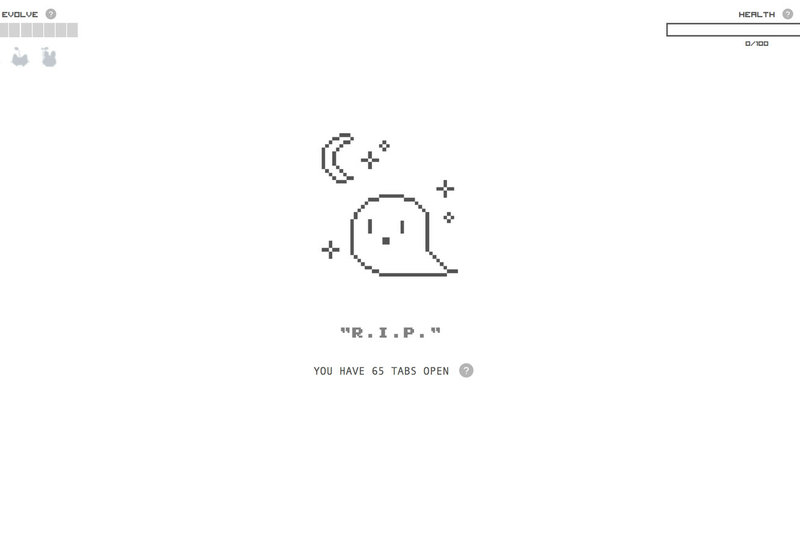 Tabagotchi is like a Tamagotchi, one that lives as an adorable pixelated avatar in Google Chrome through an extension designed to help you cut down on how many tabs you have open (via Gizmodo). It took me less than five seconds to kill it. Designed by Breather (a company that provides meeting rooms on demand, which doesn’t feel super related to this, but whatever), Tabagotchi is pretty simple: each time you open a new tab, you get greeted by your virtual pet friend, who will slowly die in front of you with each new tab you open. If you can track a pizza, why can’t you track a payment?